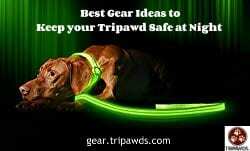 Our favorite glow in the dark pet collars, leashes and toys to help keep Tripawds safe after sunset. 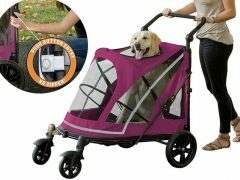 Indoor cats live longer lives. 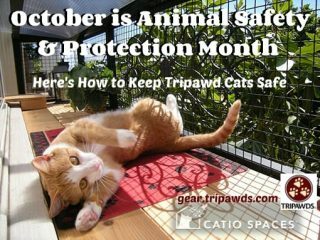 Ensure Tripawd cat safety with a DIY catio plan and help support the Tripawds Nation too! 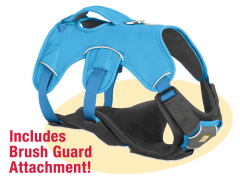 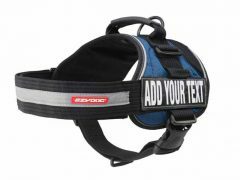 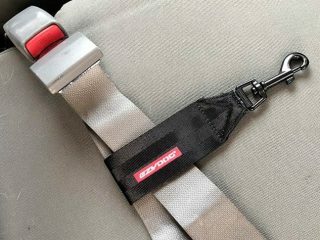 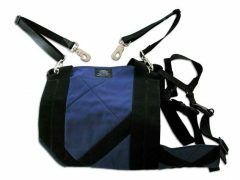 Don’t go anywhere without a dog seat belt restraint and EzyDog Convert Harness to keep your Tripawd safer in the car. 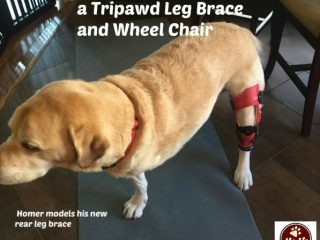 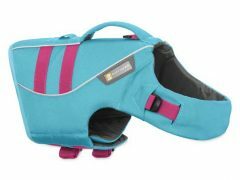 Learn how amputee dogs and cats can benefit from a Tripawd leg brace or wheel chair to get around, but here’s why you need to work with a veterinary professional before buying one. 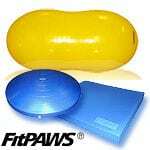 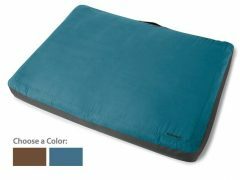 Are Raised Bowls for Tripawds Good or Bad? 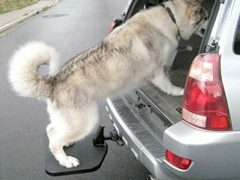 Do elevated feeders help or hurt dogs and cats? 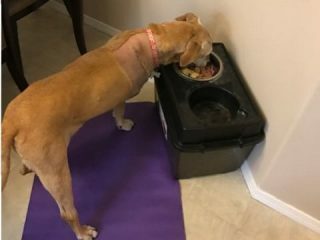 Let’s take a look at the pros and cons of raised bowls for Tripawds.